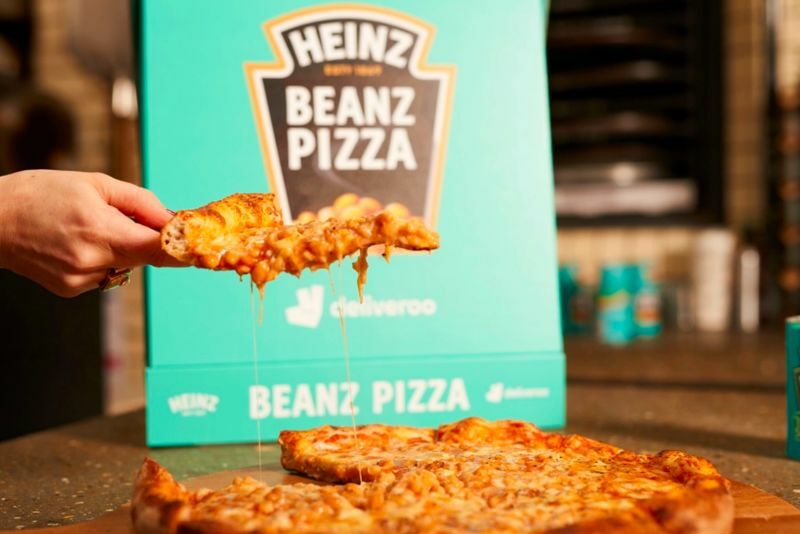 Many people enjoyed eating Heinz Beanz pizzas up until they were discontinued in 2003 and for the 150th birthday of Heinz, the company is bringing back its iconic pizzas for a limited time through Deliveroo. 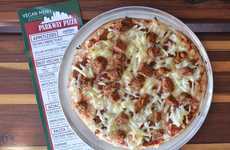 The pizzas, a combination of tomato sauce, cheese and beans, offers a nostalgic way for Heinz lovers to revisit a product from the past. 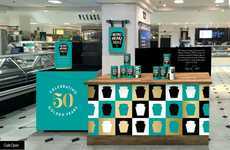 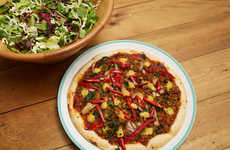 In partnership with various restaurants across the UK, Deliveroo is making the bean-based pizzas available in limited quantities—just 150 pizzas will be up for grabs per restaurant. 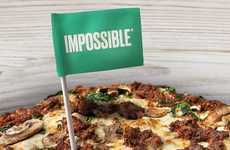 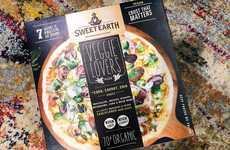 Fortunately for consumers who follow a plant-based diet, vegan-friendly versions of the original margherita and sausage Heinz Beanz pizzas will be available. 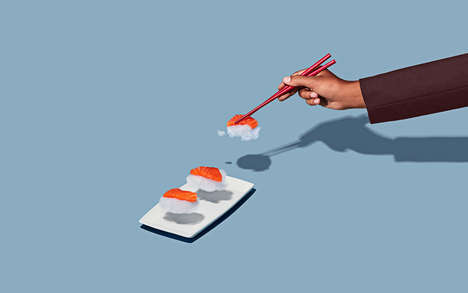 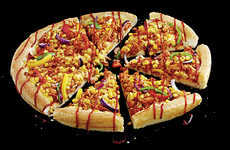 To pay tribute to the 75p price of Heinz Beanz tins, the pizzas will be sold starting at £7.50. 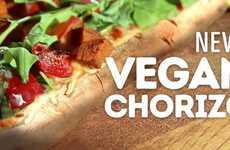 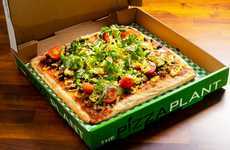 Pizza Hut UK's Jackfruit Pizza Helps Consumers "Cheat on Meat"